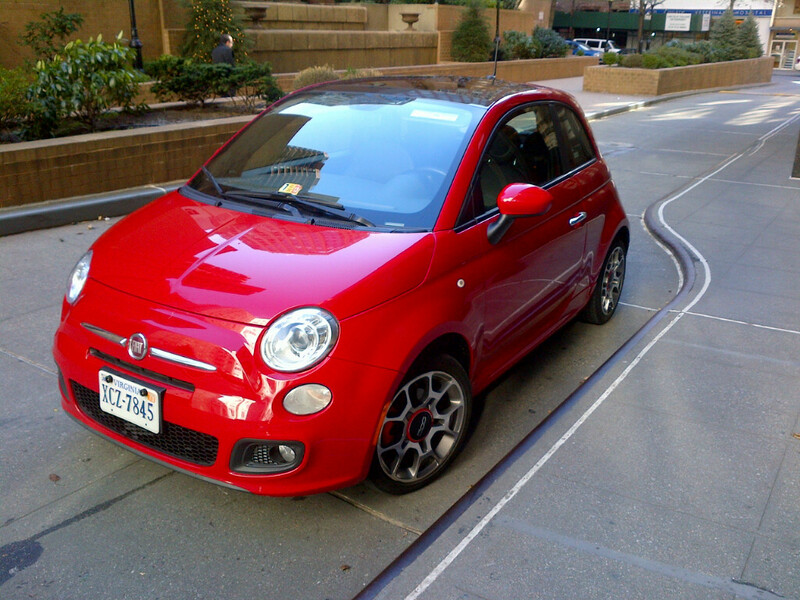 Why this tiny little Fiat® won my big marketing heart. If I could give this car a hug, I would. When I stepped up to the Alamo car rental counter last week to pick up a car for a weekend trip, I could have won a gold medal if “Multitasking” were an Olympic sport. I was schlepping bags, answering emails, planning what to eat for lunch, remembering things I forgot to pack, and just generally unfocused on the task at hand. I rent cars all the time, and I know the drill, so basically, I put that part of my brain on autopilot – license, credit card, initials in a zillion places, give blood and your first born, and so on. Why would a car rental company want to imply that it rents ANY cars that are unsafe? Do the Fiat® sales and marketing executives – who are probably hopeful that people who rent their car could be hooked into buying one – know that their car is being portrayed as “unsafe” at the car rental counter? Yay Chris, so happy with your decision! It’s interesting that you see common daily tasks in the perspective of marketing.